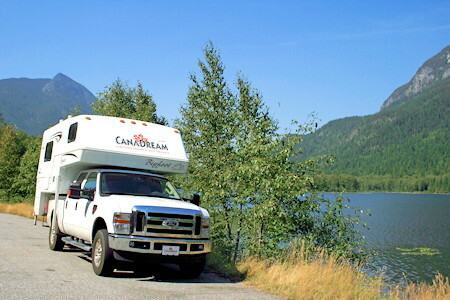 or any of our other convenient locations across Canada, you can be sure that your CanaDream RV will enable you to experience Canada at your own pace. and we offer a free shuttle from a number of Vancouver hotels to our location. And what can you see and do as you tour British Columbia?? The Totem Circle Tour offers beaches, fjords, lakes, mountains and more. Choose to travel one way from Vancouver to Calgary or complete the circle by returning to Vancouver through Montana and Southern British Columbia. The Vancouver Island Experience lets you enjoy 8 days exploring everything from rainforests to marshes, beaches to mountains, oceans, rivers and lakes. Vancouver Island is one of the world's premier locations for whale watching, birding and fishing. 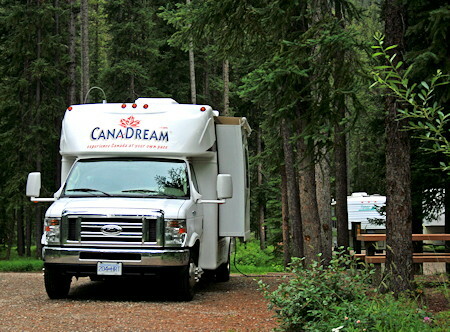 Your CanaDream motorhome is the perfect way to experience it all. 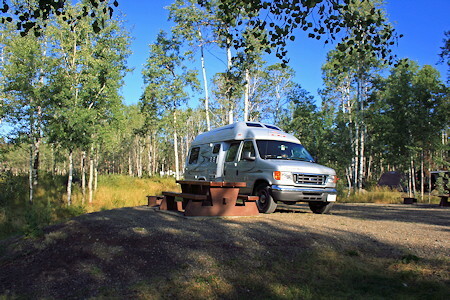 You can also take a couple of weeks to enjoy exploring the beauty of Western Canada from the Pacific coast, to the Rocky Mountains, to the BC Interior in a rental motorhome, RV or truck camper from CanaDream RV Rentals. And dont forget Winter! BC is renowned for ski destinations with long runs and plentiful amounts of snow  especially powder. Consider renting a motorhome during winter in Canada and taking a trekking holiday to different ski resorts in BC and the Rocky Mountains to try out their respective terrains. 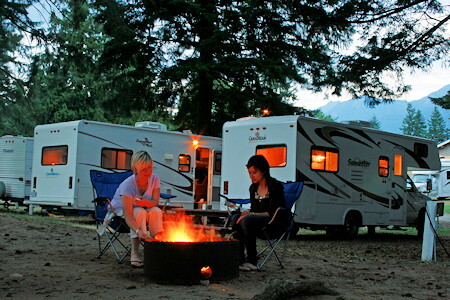 CanaDream rents Winter RVs and Motorhomes that will keep you warm and dry in temperatures as low as -30C. CanaDream also offers fantastic value to anyone who loves the convenience and comfort of RV traveling, and is considering making a purchase. CanaDream RV Rentals & Sales has a good selection on sale at discounted prices, because of our continual upgrading of inventory. 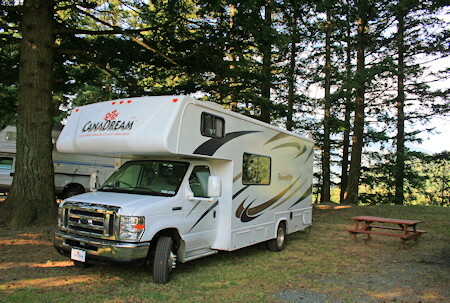 At CanaDream RV we offer a large selection of new and used rvs for sale including Class B and B+ Van Conversions, Class C motor homes, and truck campers models at excellent prices. or contact one of our friendly Professional Product Advisors at any of our locations including Vancouver, British Columbia. with a choice of rental vehicles available for one to six people to travel in comfort. 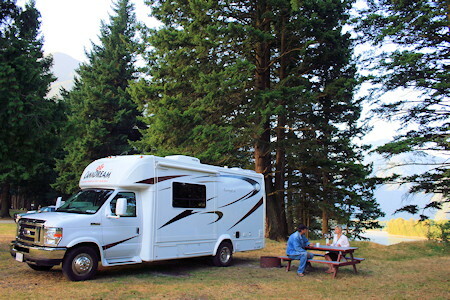 Whether you choose to rent a truck camper, a van conversion or a Class C motorhome, you can be sure that your CanaDream RV will enable you to experience Canada at your own pace.